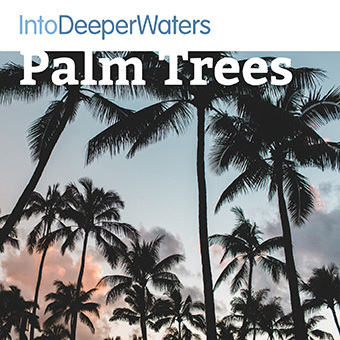 ‘Palm Trees’ is awareness exercise before an imaginative meditation based on the disciples and Jesus entering Jerusalem (Mark 11:1-11 GNB). The mediation lasts 21 minutes including narration, music and periods of silence. a short stillness exercise, before an imaginative meditation on a visit to the Glassblower.